DUBUQUE, Iowa – In celebration of Earth Day, Loras College will host Du-Earth Week, from April 22 to 27. The week features various events for students to become more active and educated in sustainability efforts on campus and in the Dubuque community. Du-Earth week has been a collaborative effort arranged by Loras Sustainability, Dubuque Metropolitan Area Solid Waste Agency, Loras Peace and Justice, and Green Iowa AmeriCorps. Both, Cassidy Oberreuter and Jake Jansen have been active student workers planning the week. From 9 a.m. to noon on Sunday, April 22 (Earth Day) students will team up with Loras Student Union for Beautify Loras. This is Student Union’s largest event of the year and has seen high attendance in past years. At 7 p.m., Monday, April 23, the movie, Koyaanisqatsi, will be played at the Heitkamp Planetarium. The film uses slow motion and time-lapse footage to show the unique history of Earth. On Tuesday, April 24, 2017, students will travel to Convivium Urban Farmstead, a nonprofit in Dubuque, to gain knowledge on being sustainable through gardening. From 7 to 8 p.m., Wednesday, April 25, in the Loras Pub, Dubuque Green Iowa AmeriCorps Workers will host an Ecotrivia contest. 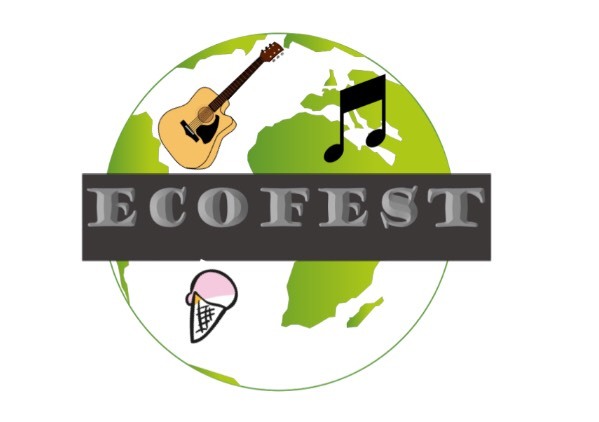 On Thursday, April 26, students and community members can enjoy free ice-cream and live music on the library lawn while learning more about local environmental initiatives during Ecofest. From 11 a.m. to 1 p.m. on Friday, April 27, 2017, students can enjoy lunch from Adobos Mexican Food Truck on Loras Parkway. Ten percent of proceeds will go to “Dubuque Trees Forever,” a local environmental nonprofit.